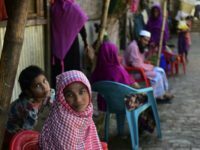 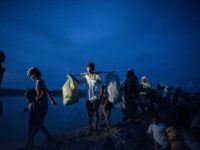 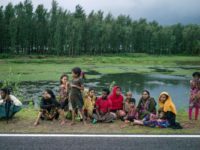 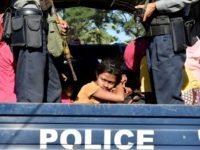 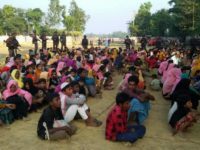 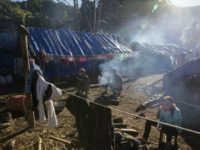 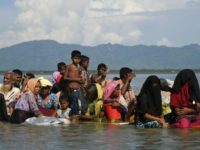 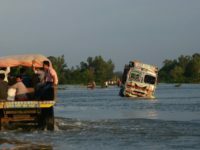 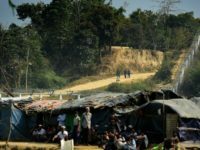 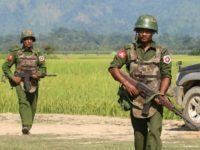 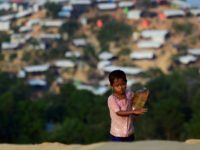 Bangladesh last week again postponed plans to begin relocating 100,000 Rohingyas from refugee camps on the Burma (Myanmar) border to the remote island of Bhasan Char in the Sea of Bengal, about an hour’s boat trip from the mainland. 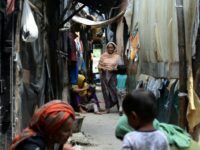 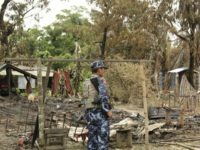 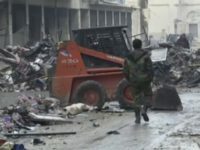 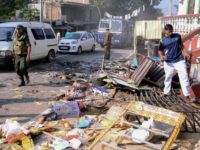 Bangladesh’s Dhaka Tribune reported Thursday that Akayed Ullah, the jihadist responsible for a failed suicide bombing in New York’s Port Authority Bus Terminal, visited a Rohingya refugee camp during his last trip to the country to conduct charity work. 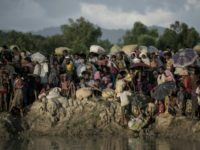 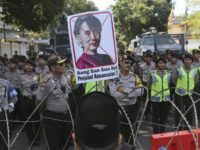 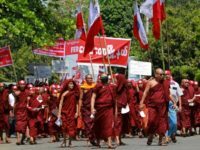 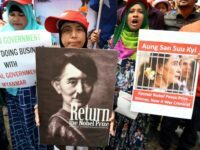 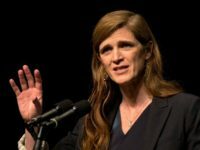 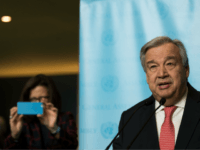 Buddhist protesters allegedly threw petrol bombs in an attempt to block aid shipments to Rohingya Muslims in Myanmar, Burma, amid accusations from the United Nations of military-induced ethnic cleansing in the region. 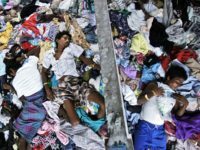 #CNNBlackmail is the best thing to have happened to the world since the election of Donald Trump. 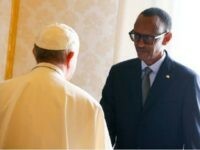 Indeed, it may be one of the greatest moments in the history of the internet. 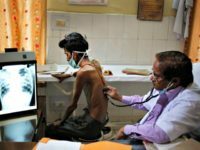 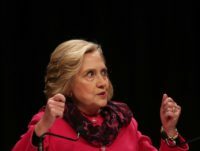 The state of Virginia refuses to track the number of refugees it resettles who are diagnosed with active tuberculosis (TB).